Lake Effect's Mitch Teich interviews Kristen Kipp, employee wellness coordinator at Marquette University and a registered dietician. 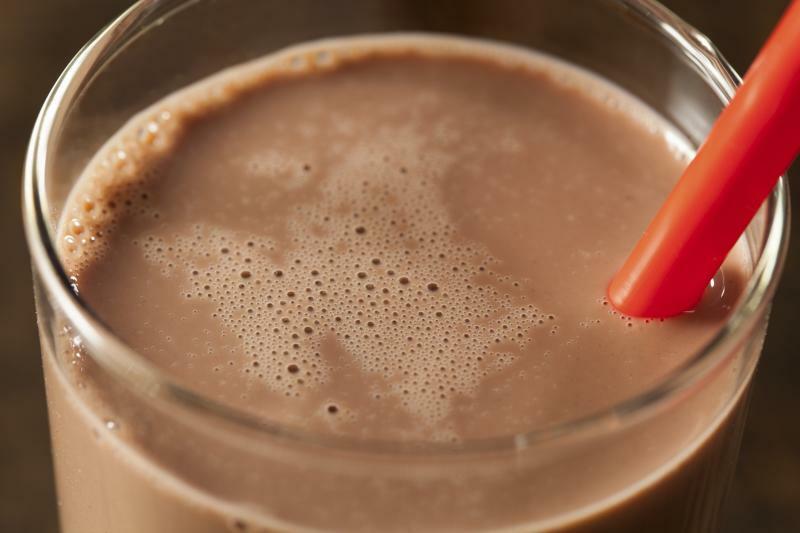 If you spend any time watching the upcoming Winter Olympics in Sochi, Russia, you’re likely to see a barrage of commercials, in which athletes sing the praises of food-related sponsors, from McDonalds and Subway to Kashi breakfast cereal. 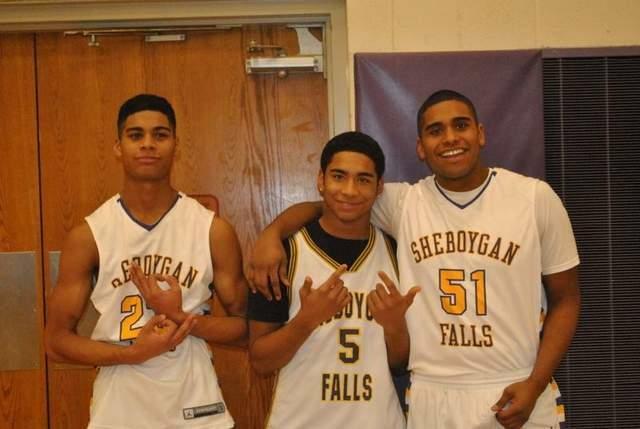 The Sheboygan Falls School District administration has overturned the game suspension for two African American brothers on the high school basketball team, over what some called gang signs. Lake Effect's Mitch Teich interviews sportswriter Steve Rushin. Everybody wants a piece of baseball history, but it turns out, souvenirs are a unique part of the game's story in their own right. Lake Effect's Mitch Teich interviews UWM Panthers women’s basketball coach Kyle Rechlitz. The UW-Milwaukee Panthers women’s basketball team opens its regular season Thursday night, at home, against the University of Wisconsin. Lake Effect's Mitch Teich reported on the ghosts that haunt visiting ballplayers for NPR's Only A Game in October of 2010. Milwaukee's Pfister Hotel is known for its decades of hospitality along Wisconsin Avenue. 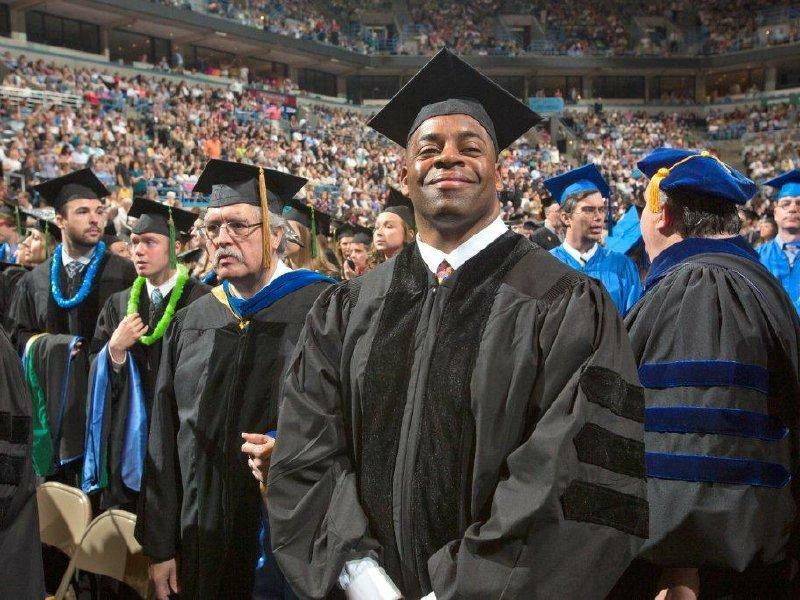 But for years, it's also been recognized for its inhospitality to some visiting sports figures. Athletes - predominantly baseball players - have stayed at the Pfister and reported some spooky encounters with the paranormal. Lake Effect's Mitch Teich interviews former NFL player George Koonce. The National Football League has come under fire for its efforts, or what many perceive as its lack of efforts, to protect the lifelong health of its players. 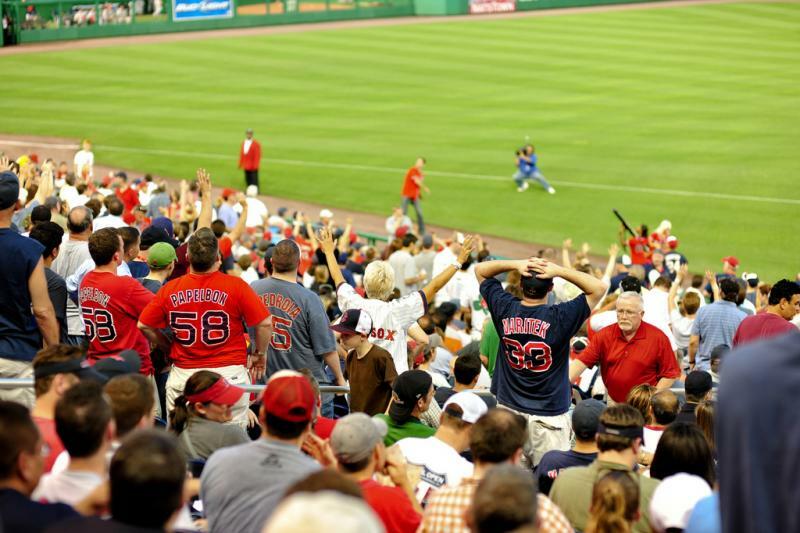 Lake Effect's Mitch Teich interviews author Greg Pearson about the Red Sox. The first pitch of the 2013 World Series is scheduled for this evening at Fenway Park in Boston. 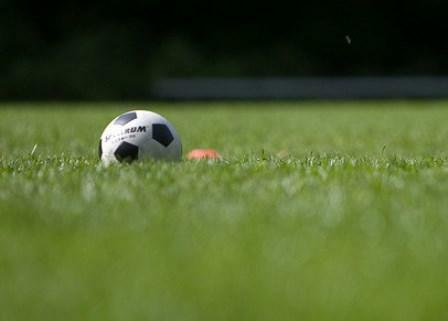 Lake Effect's Mitch Teich interviews writer James Carlton about the Simbas soccer club. Thousands of kids in the Milwaukee area play youth soccer, but the vast majority of the sport is played by kids who live outside the city itself. Is the Bucks' Fan Outreach Working? The controversy continues surrounding calls for a new basketball arena in downtown Milwaukee. Lake Effect's Mitch Teich interviews former Milwaukee Brave Andy Pafko. He died this week at 92. 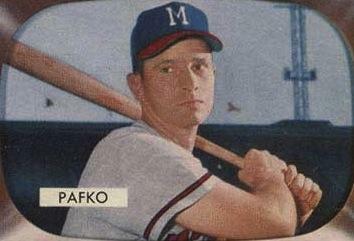 Former Milwaukee Brave Andy Pafko has died. Lake Effect's Mitch Teich interviews writer Doug Russell, about the future of the Bucks and the Bradley Center. 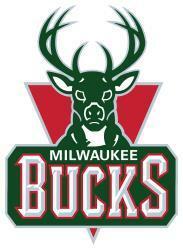 The Milwaukee Bucks will open their home basketball season November 2nd against the Toronto Raptors. 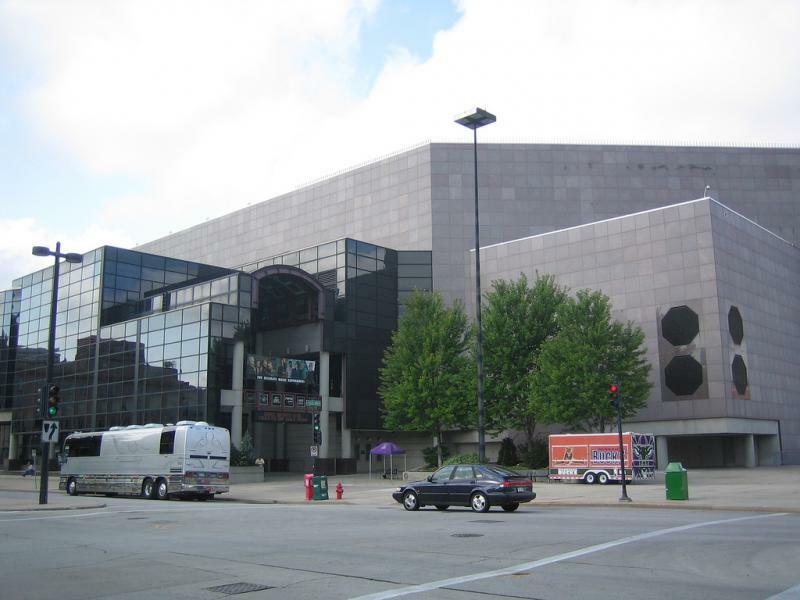 As they have since 1988, they’ll call the BMO Harris Bradley Center home. Major League Baseball’s playoffs are underway and so is the search for the next commissioner of baseball. Lake Effect's Mitch Teich interviews Tom Werner. 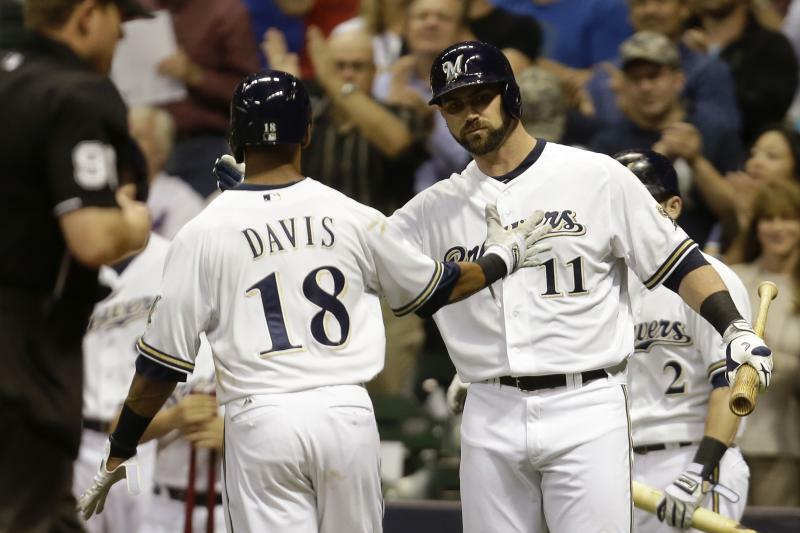 Essayist Mark Siegrist explains why Major League Baseball in Milwaukee is still worth watching. 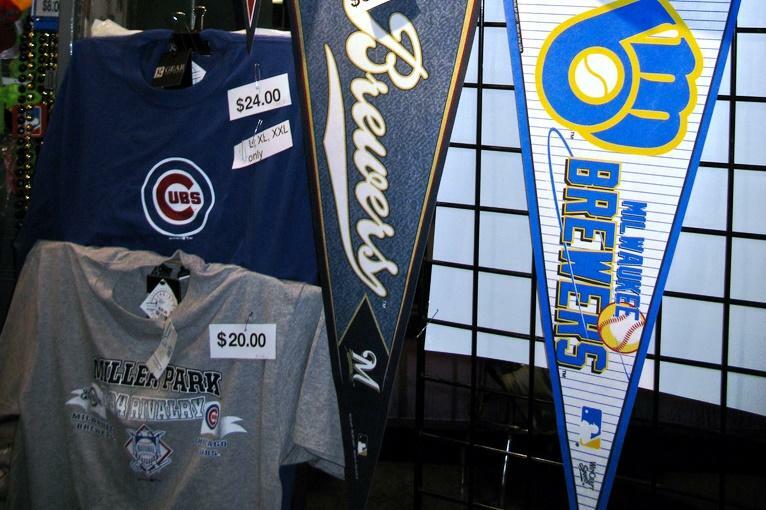 If you missed the Brewers game yesterday, you missed your last opportunity to catch them at Miller Park this season. Lake Effect's Mitch Teich interviews Alyssa Remington, race director of the 2013 Milwaukee River Challenge. 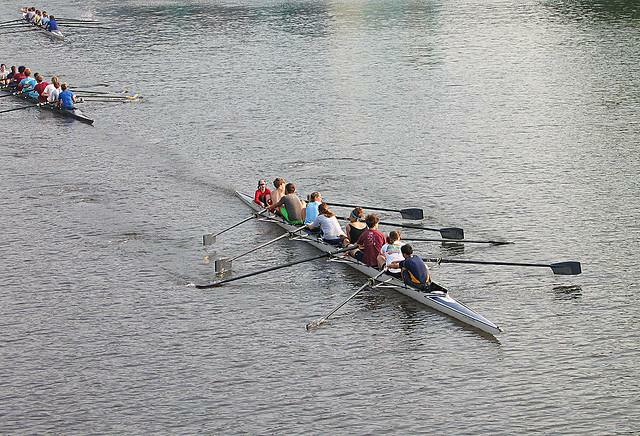 Rowing: it's a sport you either love or hate. But either way, it's making a splash in Milwaukee this weekend. 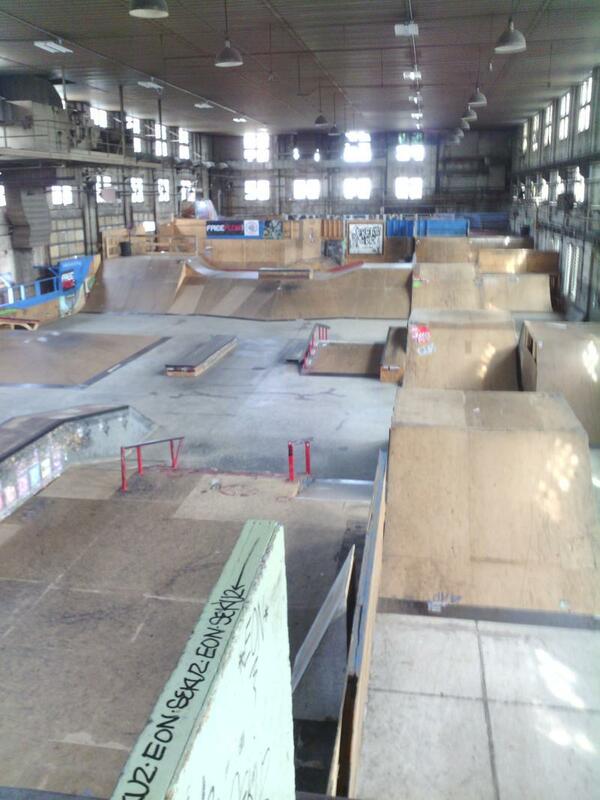 Lake Effect’s Dan Harmon and Nathan Royster go to Milwaukee's 4 Seasons Skatepark and speak with founder Neal Levin and operations manager Jeff Gozdowiak. You'd never guess from its quiet, old red brick exterior that the Wisconsin Electric building off I-94 near Marquette University is full of fast-paced activity.